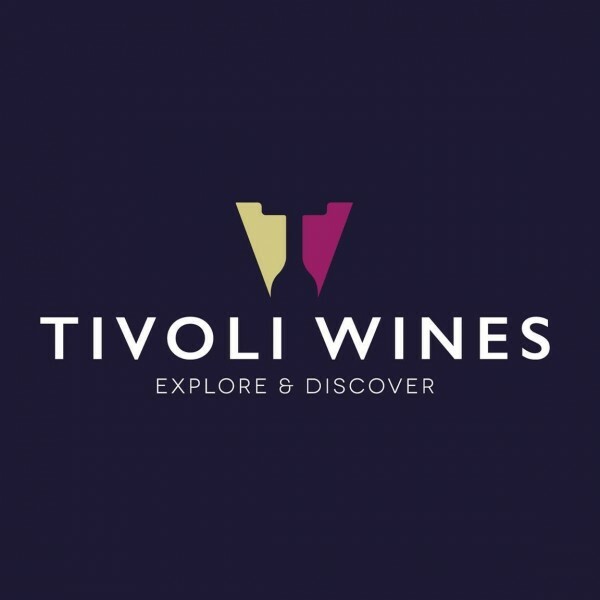 Tivoli Wines is an online and retail wine store based in the picturesque regency town of Cheltenham on the edge of the Cotswold hills. There's been a wine shop at 56 Andover Road since the 1980s, and our Tina has been here most of that time. It became Tivoli Wines in 2010 before David and Helen Dodd took over in 2016. David has worked as a corporate property strategy advisor for nearly twenty years, and knew he'd found something special when he first visited Tivoli Wines in mid 2016. His wife Helen is the business's accountant (and, therefore, the boss...), as well as for a Cheltenham marketing agency. Tivoli Wines is based on three core values: Quality, Value and Education. We refuse to sell wine of substandard quality; supermarkets exist to fulfil that purpose, and all of our wines are tasted by the team before they hit the shelves. We believe that value means more than just paying as little as possible, rather that it means getting the best quality wine possible for the money you wish to spend. Most importantly, we want to educate our customers so that they can buy better. In November 2017, we opened The Wine Library above our shop in Cheltenham, offering 32 wines from Enomatic tasting machines and a further number of iconic fine wines including Chateau d'Yquem and Ridge Montebello from Coravin, so that customers can learn more about wine and their own tastes. 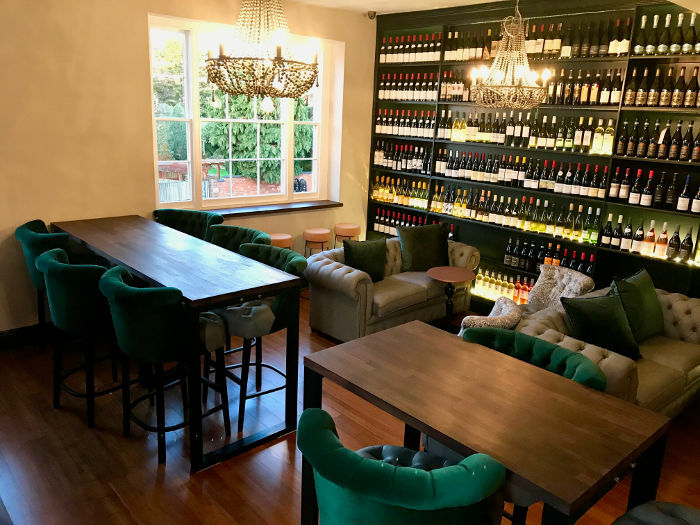 Opened in November 2017, the Wine Library is a destination for wine lovers and learners alike to explore wine in comfort and at their own pace. 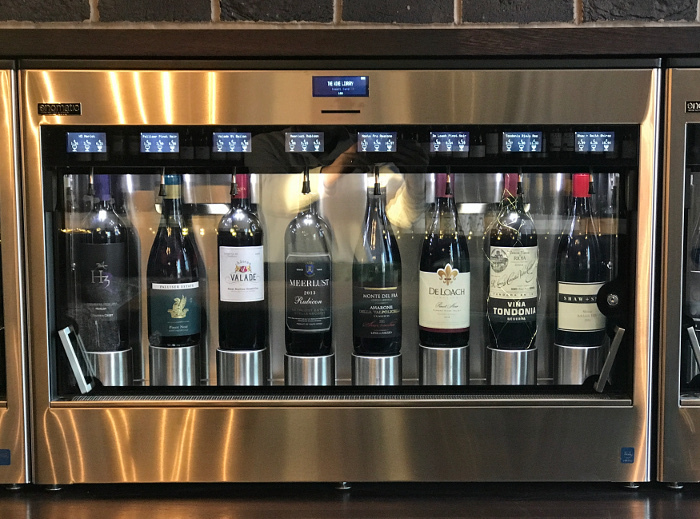 For the first time in Gloucestershire, visitors can sample 32 wines from state-of-the-art Enomatic tasting machines with a further number of fine wines available by Coravin, all chosen by the Tivoli Wines team. Our Enomatic tasting machines mean that you can learn in your own time, however you choose. There's always someone on hand to help, so if you fancy a quick private tasting, come and have a chat and we'll show you some wines we think you'd like. On the other hand, you might prefer to explore by yourself and we'll just leave you to it! After loading a top-up card with a member of the team, visitors are encouraged to sample as many or as few wines as they like, choosing from samples of 25ml, 75ml or 125ml, from 80p for a sample of a shop favourite to £80 for a glass of some of the best wine in the world. Supermarkets aren't the best place to buy wine. Their buying power means they can put cheaper wines on the shelf but that doesn't necessarily mean better value. We want to dispel the myth that any wine over £10 is overpriced, and our way of doing that is to make it easier to sample excellent wines in a relaxing space, so you can learn what makes the best wine so good to drink.